A half mallet design created from soft 11L17 carbon steel to ensure excellent feedback. Face balancing helps keep the putter face aimed at your target and a slight offset encourages a hands ahead of the ball stroke. A deep milled face helps grip the ball at impact to impart maximum top spin and get putts rolling quicker. 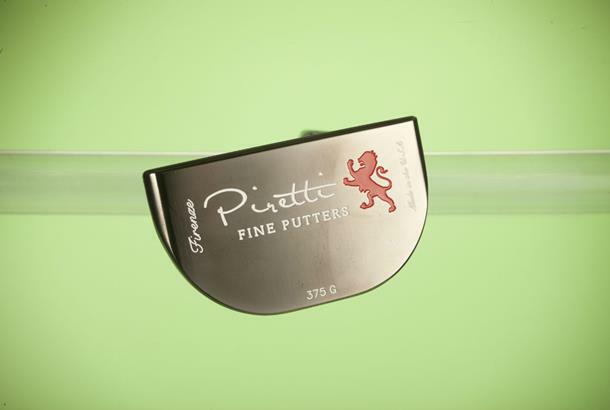 Piretti if you don’t know are very much a “boutique” putter manufacturer with big ambitions. 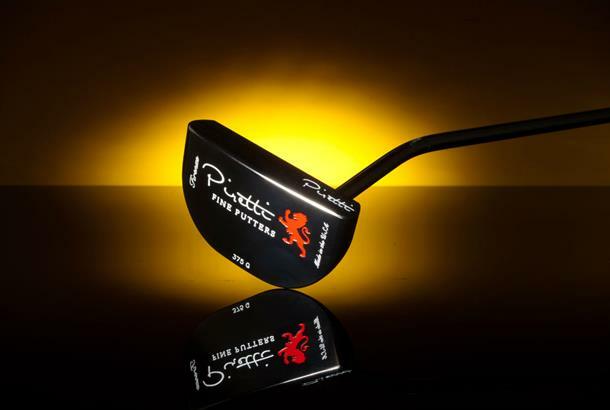 Henrik Stenson’s flirted with their models before and he used a custom Piretti to win a PGA Tour Championship and $11 million at the FedEx Cup a few years ago, so they’ve got some real pedigree. Like most quality 100% CNC Milled putters they don’t come cheap, but they do use their own blend of carbon steel which they reckon improves feedback. There’s no getting away from the Firenze’s big head size, some will say it’s too big. But if like our test pro who couldn’t stop holing putts with it, you’ll gain confidence from the excellent feel and forgiveness, we reckon its size will soon be a distant memory. It doesn’t happen very often but we literally had to wrestle the Firenze putter out of our test pros hands at the end of our test session. That’s how much he liked it. Most golfers will need to be similarly impressed to lay out £349 for one. The Firenze is super simple, but every detail is executed to perfection to give a proper premium overall feel.